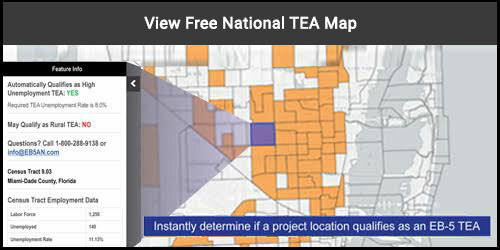 Our award-winning team has been recognized by Forbes Magazine, Entrepreneur Magazine, and others. 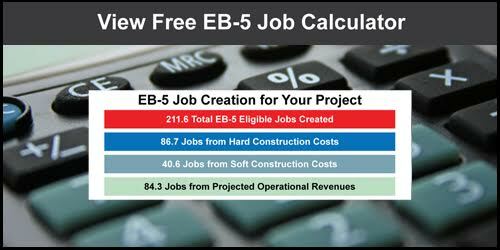 EB5 Affiliate Network is a national leader in EB-5 project documentation, EB-5 Regional Center setup consulting and owns one of the largest networks of full state Regional Centers available for affiliation. 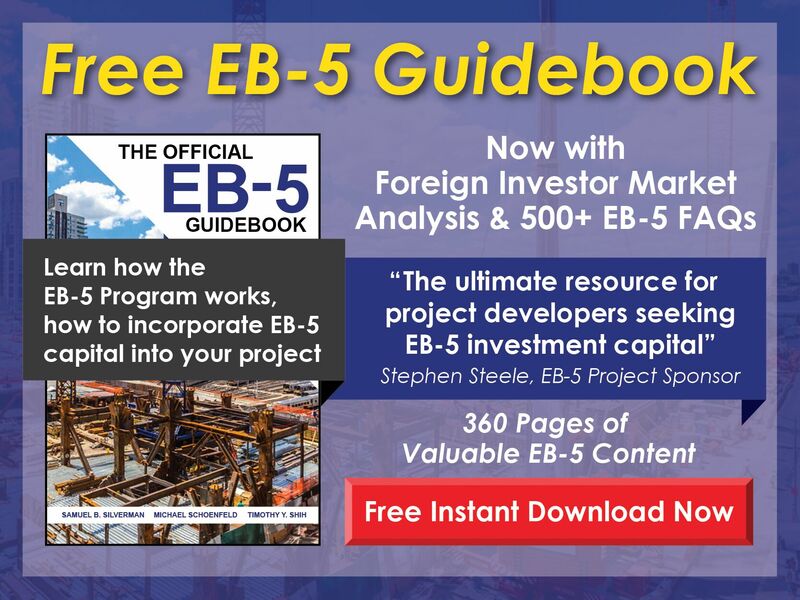 EB5 Affiliate Network partners with best-in-class developers across asset classes to offer a full service EB-5 solution and provides immediate access to its network of Regional Centers through an affiliation model. The team has extensive experience in business strategy, investment evaluation, securities/tax and immigration law. 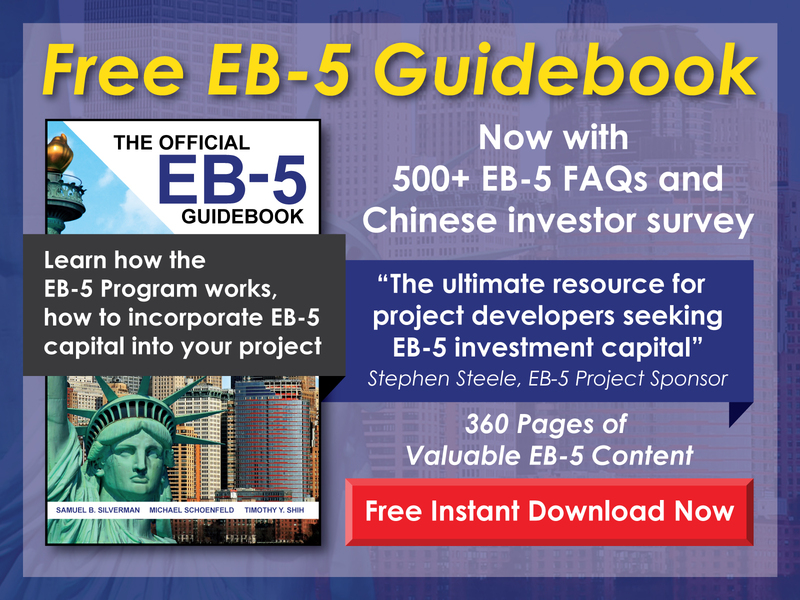 The EB5 Affiliate Network team has advised Fortune 500 companies on growth and investment strategies, and has worked on some of the largest IPOs, securities offerings and private equity buyouts in the past five years. 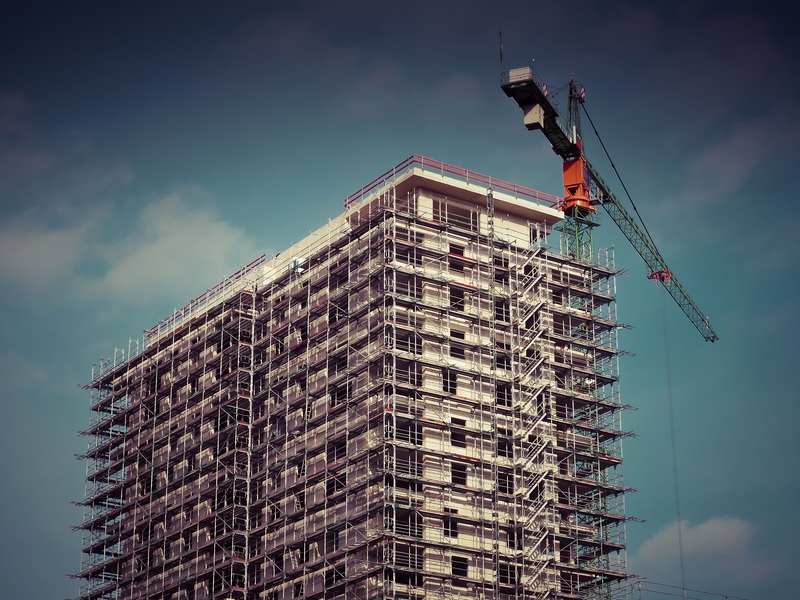 With in-house service as a hallmark, our team has partners and offices in the U.S. and abroad.